Nightlife 40 minutes drive, whale and dolphin watching, hiking, abseiling, snorkelling. Not for those seeking anonymity, a very sociable guesthouse. Over the Madeira valley and out to see. 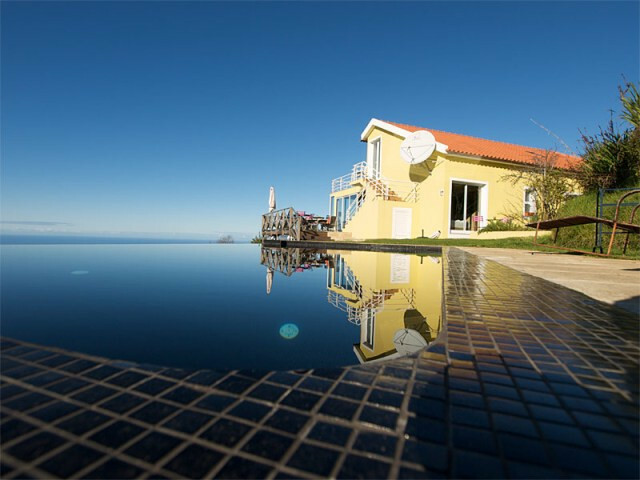 Mountain air and magnificent scenes of the Madeira countryside. Set on a cliff top with views out to sea.